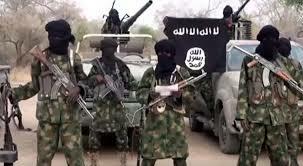 Boko Haram Notifies Military of Fresh Attack – Royal Times of Nigeria. A 75-year-old farmer who is one of the survivors of the attack, Mala Umara, told the reporters that the terrorists came in large numbers. 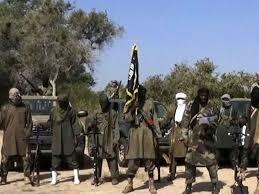 Umara stated that those insurgents were believed to belong to the Abubakar Shekau group. The septuagenarian added that the insurgents instructed him to deliver a message to the soldiers that they should be prepared for an attack soon. Another survivor of the attack, Abba Muhammad, said five of them encircled him while he instinctively bolted.